It is the best time to experience Seven Seas Waterpark is this weekend! Get wet, have fun and PARTYYYY! 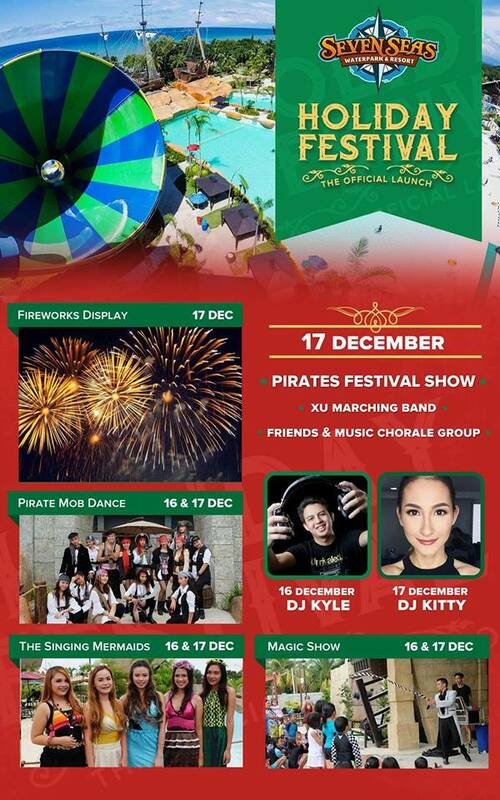 Watch out and dance to the beat of DJ Kyle on December 16 and DJ Kitty on December 17.